Almond milk is often used as a substitute for individuals who have difficulty digesting dairy. It doesn’t contain lactose, nor cholesterol. It’s low in fat and calories compared to other milks, which makes it a great milk substitute for those who would like to lose weight! But people should be aware of the downsides when it comes to almond milk. One disadvantage is its calcium content. Does almond milk have calcium? 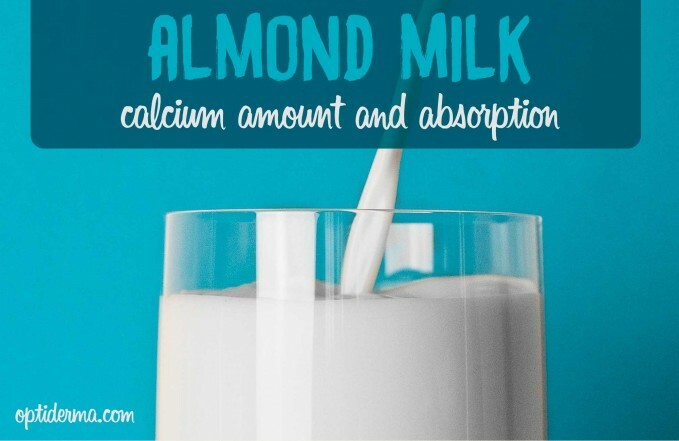 How much calcium does almond milk have? Is calcium in fortified almond milk well-absorbed? Why is calcium carbonate used in almond milk? Almond milk, when it’s not fortified, contains very small amounts of calcium. 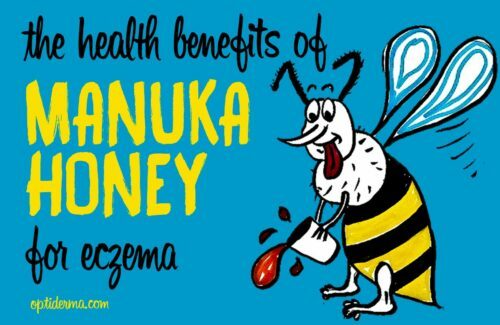 This is why it’s often enriched with calcium when you buy it in your supermarket. Unfortified almond milk is not a good source of calcium, which is important to know especially for people with conditions like osteoporosis. Each 8-ounce cup of plain almond milk contains only about 2 milligrams of calcium. Considering that the adequate intake is about 1,000 mg/day for adults and 1,300 mg/day for 9-18 years of age, almond milk is certainly not a good source of calcium. Almond milk contains a good amount of calcium only when it’s fortified. After fortification, the amount is approximately equivalent than cow milk. It delivers about 30% of your daily need for calcium (and 25% to 45% of vitamin D) in each serving. It’s believed that fortified calcium may have poor absorption. When synthetic calcium is added to food, we don’t really know how much is absorbed by the body. Many factors can influence how well calcium is absorbed through the digestive system and made available for the body. There are different types of supplemental calcium. Many foods, such as almond milk, breakfast cereals and orange juice, are fortified with calcium carbonate which is inexpensive. Calcium carbonate is usually a well-absorbed form of calcium. But its absorption depends on stomach acid. 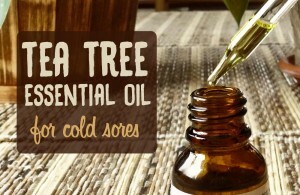 So individuals who don’t have normal levels of stomach acid may not absorb it well. Calcium carbonate is absorbed most efficiently when taken with food. Be aware that calcium carbonate appears to cause more side effects than other forms of calcium – such as calcium citrate. Some individuals might experience gastrointestinal side effects including gas, bloating, constipation, or a combination of these symptoms. Image for psoriasis: try the visualization technique to heal your mind!Cottage cheese-like vaginal discharge: is it a sign of yeast infection? 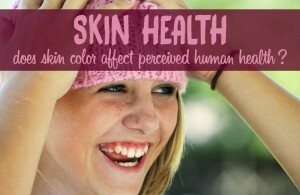 Does skin color affect perceived human health?